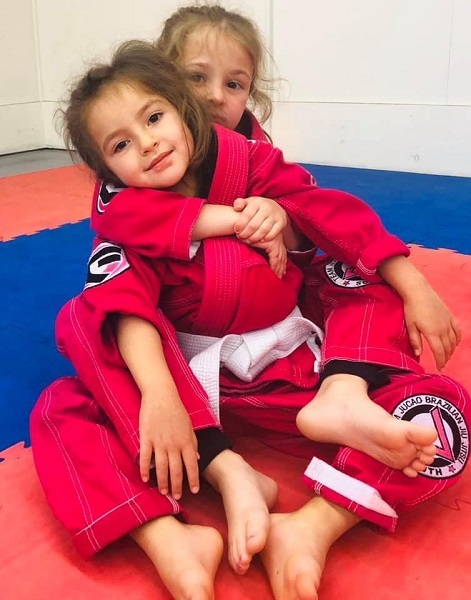 Brazilian Jiu Jitsu promotes the concept that a smaller, weaker person can successfully defend against a bigger, stronger assailant by using leverage and proper technique. 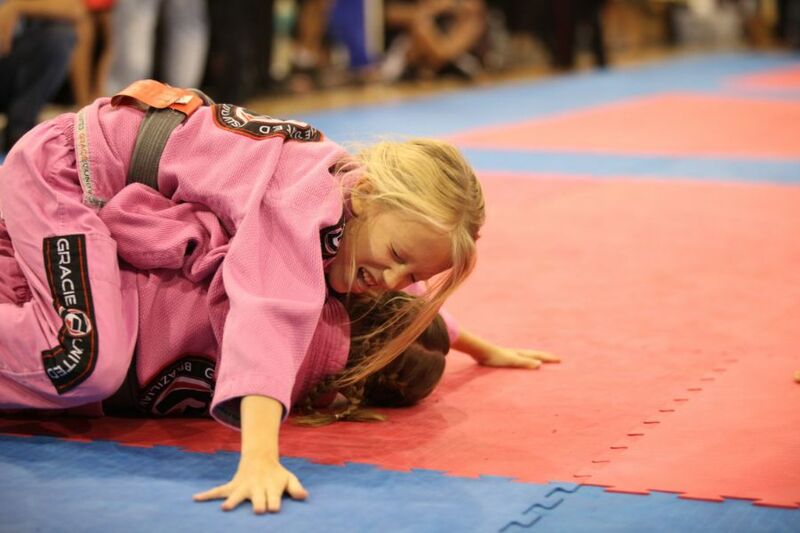 Most notably by applying joint-locks and chokes to defeat the opponent. Brazilian jiu jitsu is the most effective self-defense martial art in the world. It's a great martial art for kids, teens, and woman. Gracie United is headed by Professor Rafael Ellwanger in Louisiana, Mississippi and Alabama. 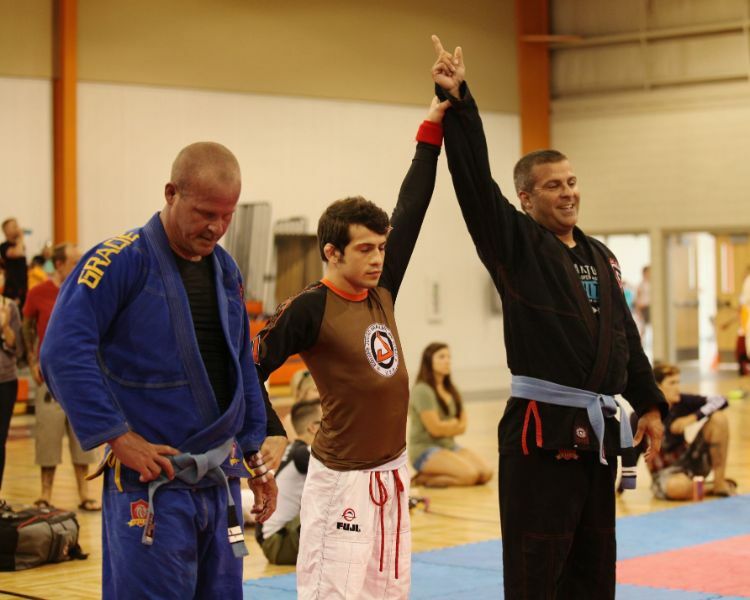 Our students compete in sport grappling tournaments (gi and no-gi) and mixed martial arts (MMA) . 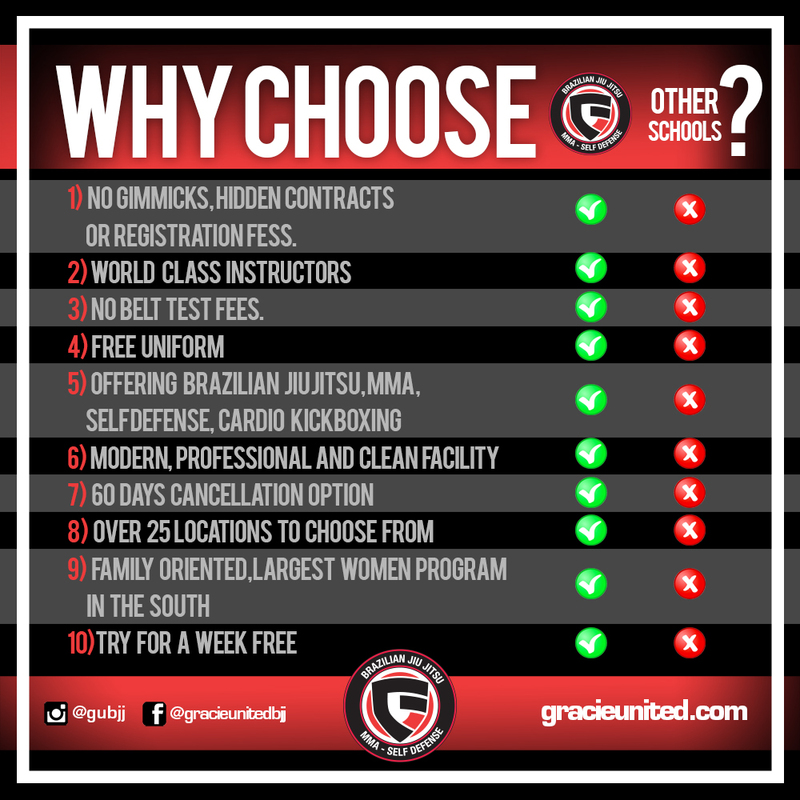 However the majority of them train bjj or mma for self defense and fitness purposes. My name is Rafael Ellwanger and I’d like to thank you for visiting my website. I’m glad you came, because I’m on a mission to help as many people as possible to experience the benefits of our programs. No Gimmicks, hidden contracts, or registration fees. 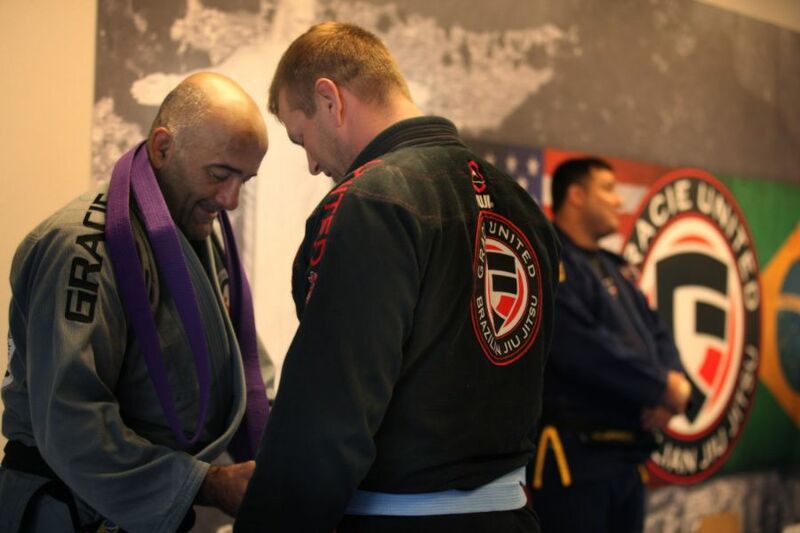 We offer a large variety of programs with the main focus on brazilian jiu jitsu. We also offer classes on mixed martial arts with instruction from UFC, Strikeforce, and Bellator veterans. Get started today! Come to our classes free for one week. The gear will be provided, all you have to do is show up. We're certain after training with our passionate instructors you'll want to stick around. Locate an academy near you! We have locations all over the south including Louisiana, Mississippi, and Alabama. Learn more about which academy is in your home town and where you can get started. 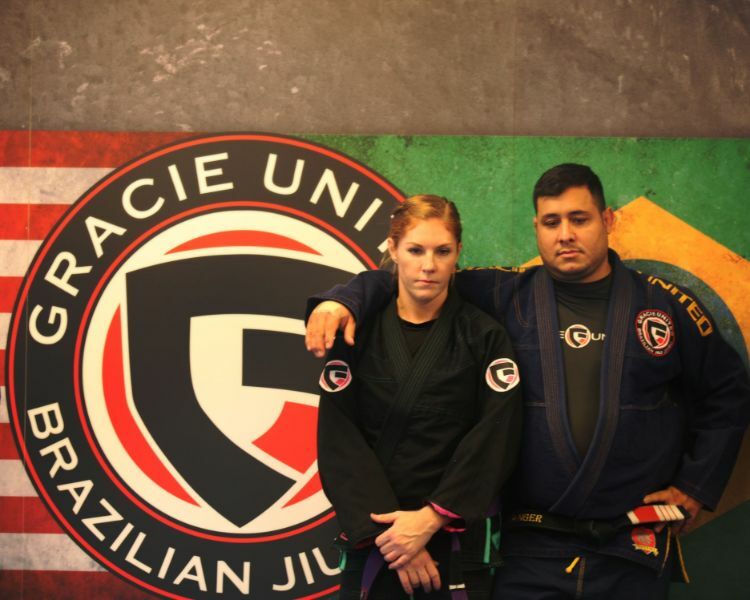 Gracie United is the fastest growing Brazilian Jiu Jitsu organization in the south. We offer classes for all ages and genders. Learn from world class champions who have the experience and leadership to meet your expectations. 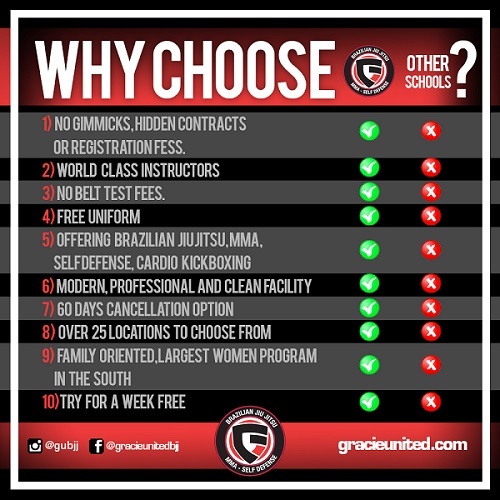 Locate a school below and come try us out for free week of training. 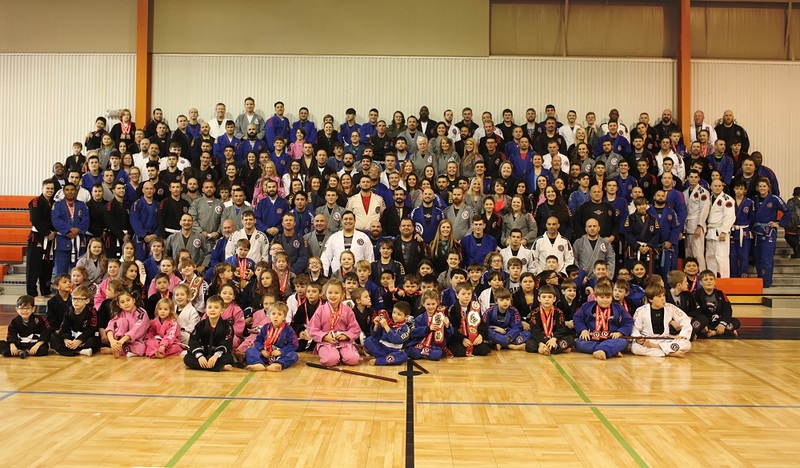 Gracie United has 24 different locations in Louisiana, Mississippi, and Alabama.